There's nothing quite like snuggling up together when your out and about. 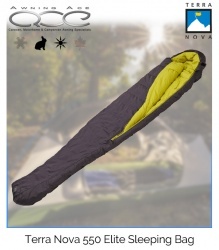 The Inca 2 person sleeping bag made of soft and comfortable pongee polyester fabric with a 2-layer SLII ISO filling is perfect for couples on the go, camping or at summer festivals. When you want your own space, the entire hood section is completely detachable with a zipper. 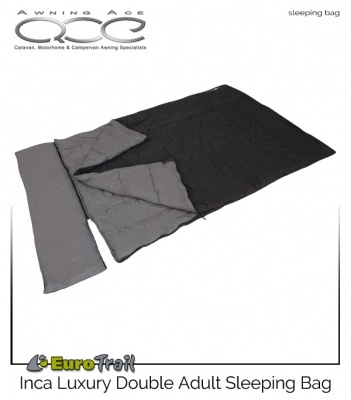 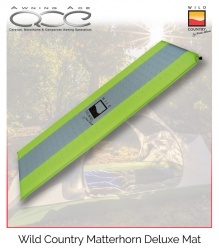 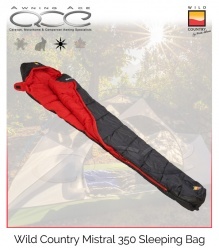 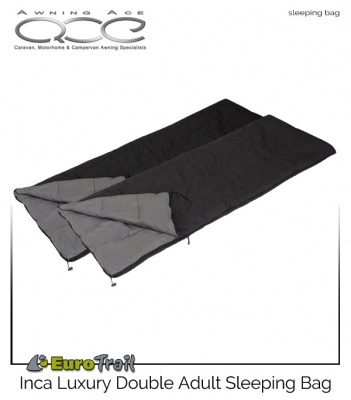 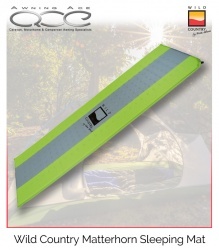 The sleeping bag can then be used as 2x one person sleeping bags of 200x75cm. 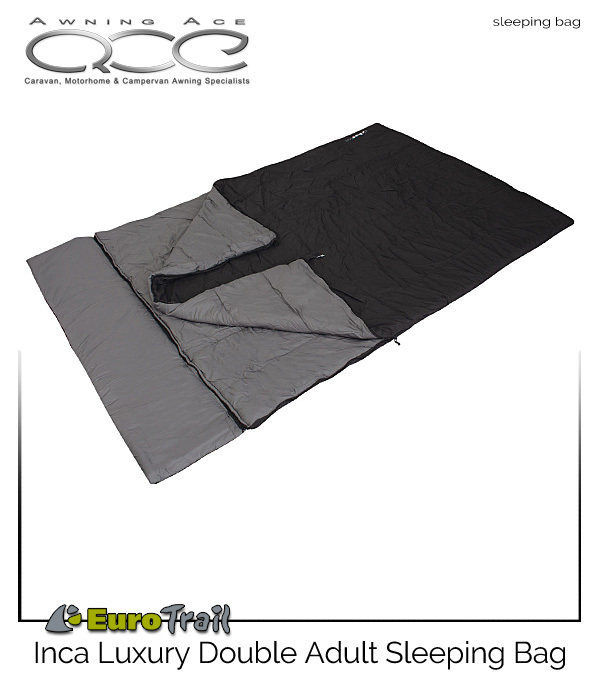 The comfort temperature rating is around 4 degrees so the sleeping bag is suitable for the pre-season and summer, autumn and spring use.. 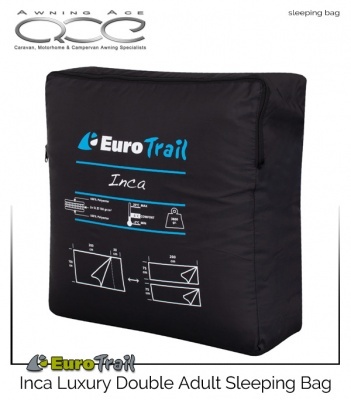 The Inca comes complete in a handy self-contained storage bag.